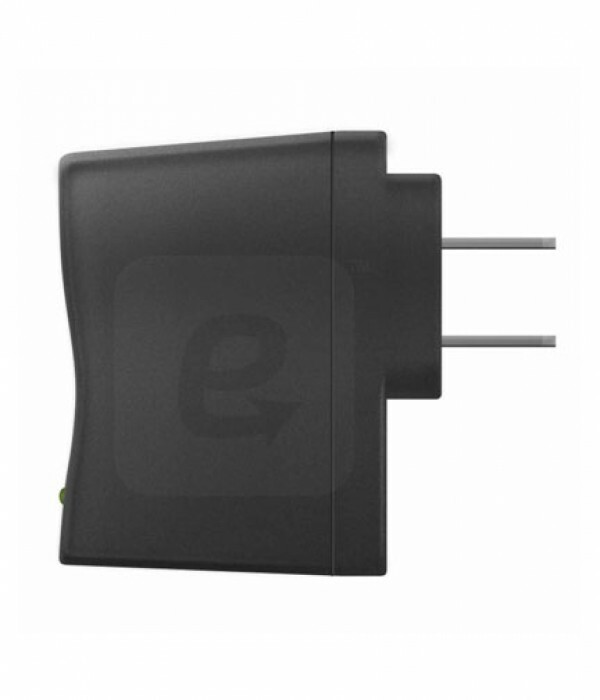 Keep your e-Pulse® Ultra or Pro charged with an AC adaptor. Compatible with all TENS/EMS devices. Keep your e-Pulse® Ultra charged with an AC adaptor. 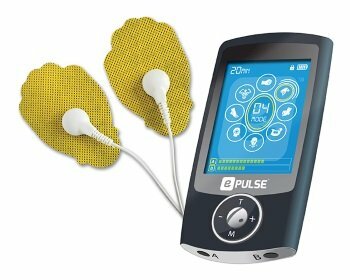 Compatible with all TENS/EMS devices.